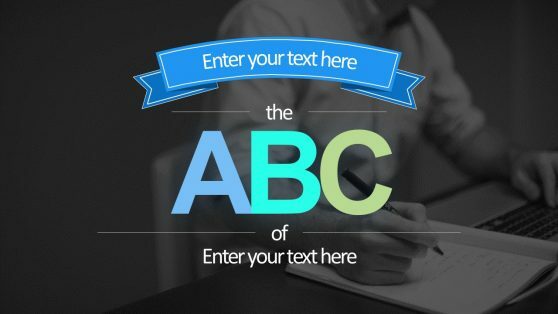 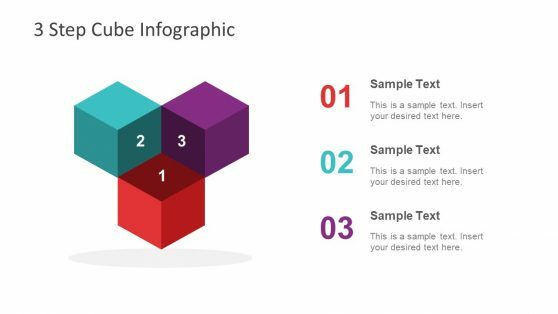 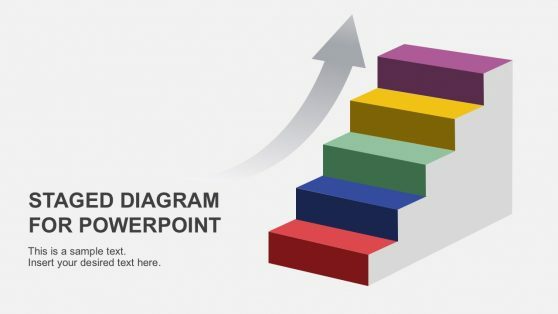 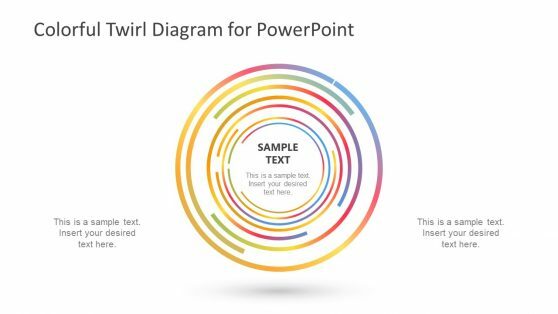 Download Colorful PowerPoint Templates with awesome slide designs. 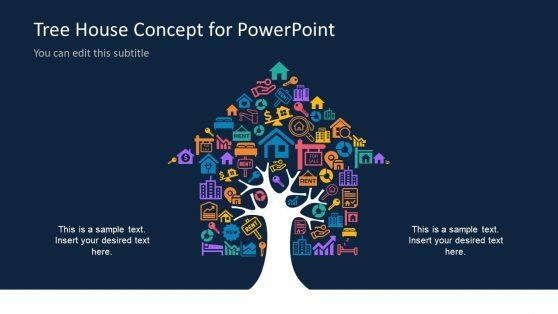 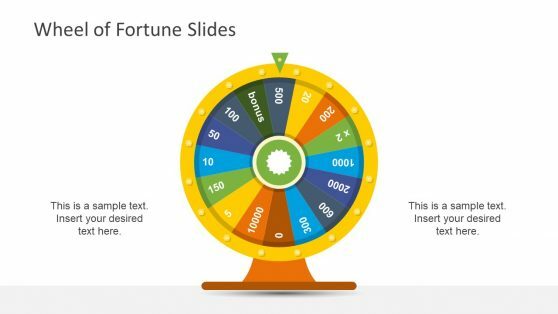 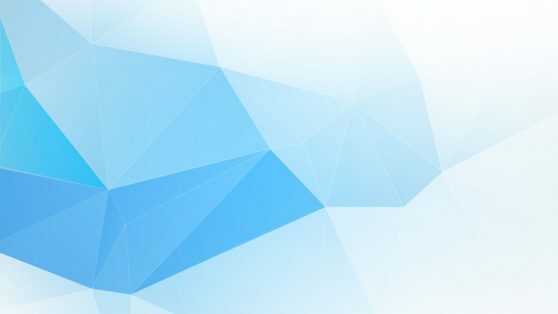 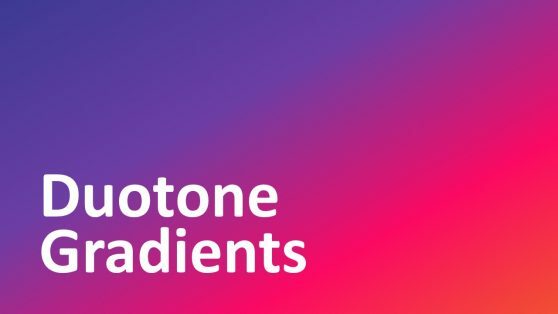 Our collection of Colorful PowerPoint Templates offer slide sets which are suitable for a variety of presentation topics. 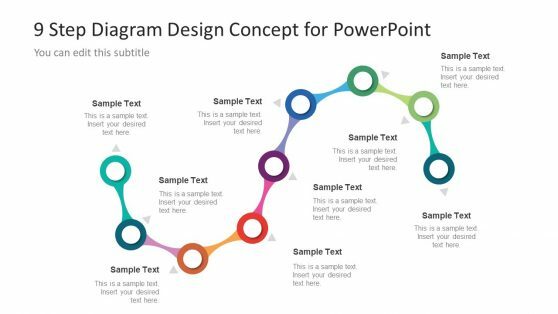 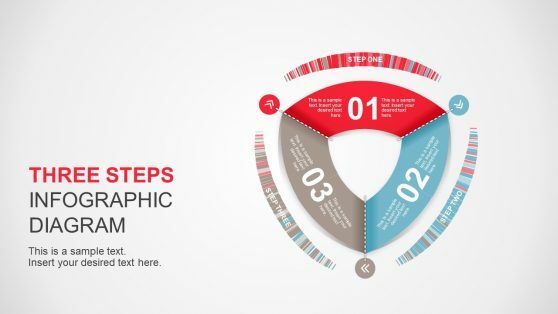 These templates are suitable for making anything from basic to complex diagrams, PowerPoint timelines, business presentations, academic presentations and more. 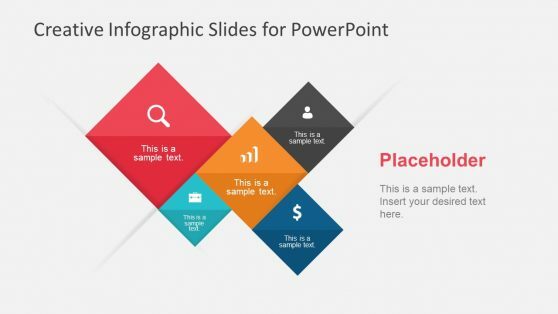 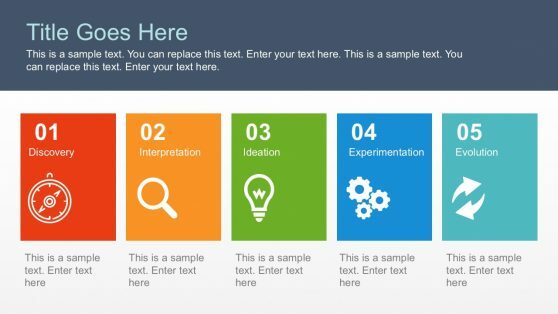 Pick and customize a PPT template to match your presentation topic and make awesome slides in minutes.